On Saturday, July 21, PADI Women’s Dive Day 2018 commenced with a heartwarming list of events that included everything from new diver specials for females, to the certification of a young group of orphans in the Philippines, proving this year’s celebration was one to remember. 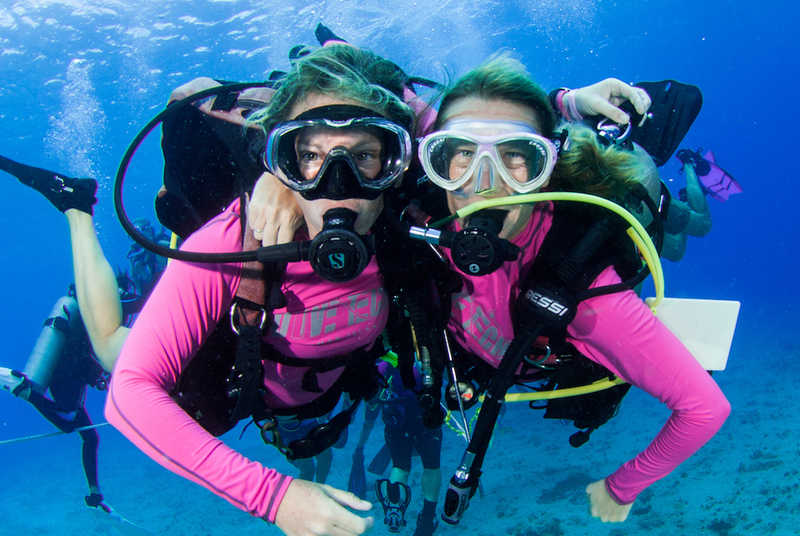 Since the first PADI Women’s Dive Day in 2015, the initiative has been going strong for four years and continues to grow. 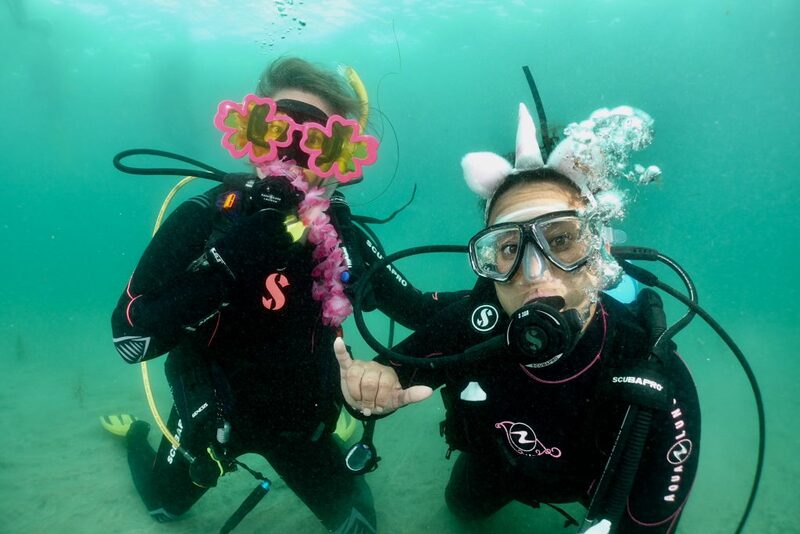 This year was no different as thousands of divers of all genders, ages, and experience levels came together to participate in one of 1,000 events in over 100 countries – all in the name of rallying around the empowerment of female divers. 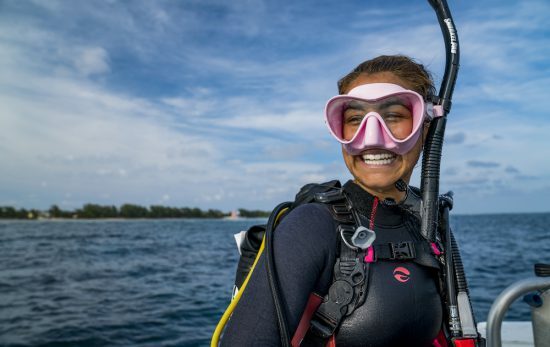 This year, as dive communities around the world proudly shared their experiences online, the social media channels exploded with #padiwomensdiveday events. For a look at this year’s activities, check out the PADI Women’s Dive Day 2018 Facebook photo album. Want more? Here are some events that helped make this year even more special. In the Bahamas, the Perry Institute for Marine Science collaborated with Stuart’s Cove to teach a group of women the PADI Reef Rescue Diver Specialty Course. After a study on coral education, conservation, recovery processes, and coral nursery practices, the ladies got the chance to put their skills to good use with two dives where they learned how to maintain the coral nurseries and plant coral with personalized tags as a way of monitoring future growth. In Cayman, this year was all about breaking world records. 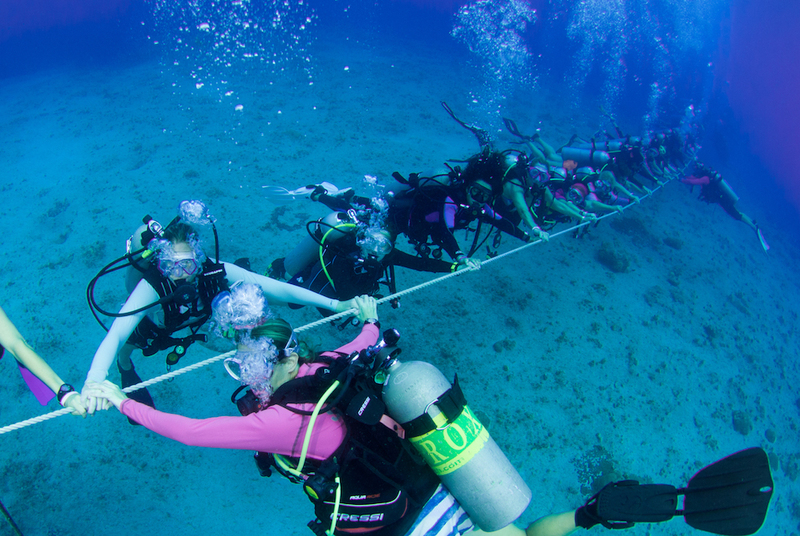 To celebrate PADI Women’s Dive Day, one band of women at Dive Tech broke the world record for the longest underwater female human chain with 84 women in the water. The group also raised over $3,000 to support breast cancer research. 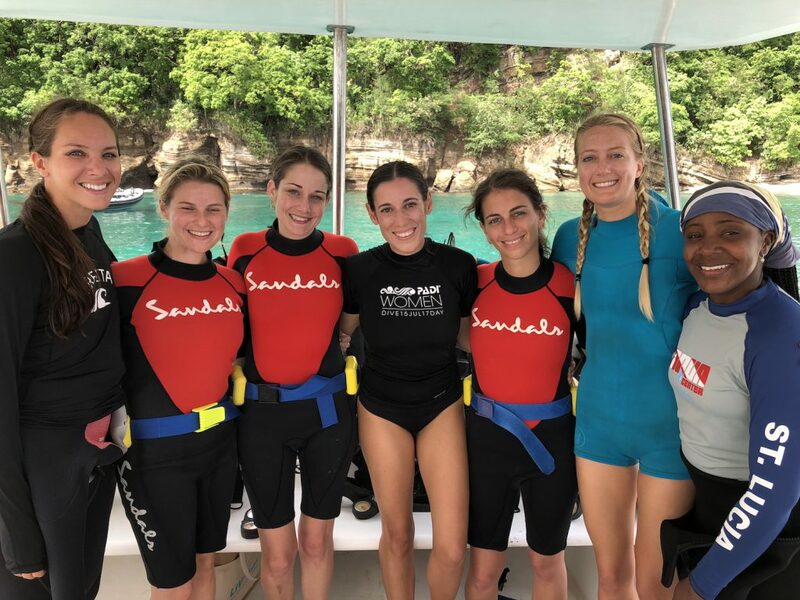 Sandals Grenada and Sandals Foundation celebrated Women’s Dive Day by focusing on controlling the lionfish population – and how to have a sustainable meal afterward. The event kicked off at Sandals Grenada with a lionfish eradication dive to help protect the threatened reefs and marine life. Post-dive, the group met at Grand Anse Beach with the Sandals Foundation, Grenada Fisheries Division of the Ministry of Environment, and the Grenada Chapter of the Caribbean Youth Environment Network where they enjoyed a lionfish luncheon, lionfish cooking demos, music, and exhibits – all set beachside. The calm, clear waters of Kauai made for the perfect spot for Freedive Kauai’s divers. As a way to build the female diving community on the island, the weekend included an all-women freediving class. After the three-day course was complete, the results were brag-worthy with some of the women accomplishing two-minute static breath holds and depths of 69 feet. A surprise visit from a pod of dolphins made their accomplishments even sweeter. As if diving wasn’t already zen enough, the staff at Takata Experience, located in Mahahual, Quintana Roo, Mexico, incorporated even more mindfulness into their Women’s Dive Day celebration. With a focus on conservation mixed with fun, the list of events included a relaxing yoga session, fresh ceviche, a coastal ecosystems talk, food, music, and a beach cleanup. The California coastline provided the perfect backdrop for divers celebrating with Ocean Enterprises in La Jolla Shores, San Diego. The day’s itinerary was packed with diving, snorkeling, sand castle making, and an underwater photo booth – equipped with props – to ensure the photos were anything but boring. Sunlover Reef Cruises joined together with Straw No More, a conservation effort to stop the use of straws, to get Women’s Dive Day rolling on the Great Barrier Reef. Festivities included a live band, The Barbary Coasters, a synchronized swimming show by Sassy Catz – Dance Troupe, and a fashion parade hosted by Splish Splash Swimwear. Each ticket sold was donated to the Committee for Oncology Unit at Cairns Hospital (COUCH). Aquamarine Diving – Bali used the entire month of July to celebrate Women’s Dive Day by offering discounts to their female guests. 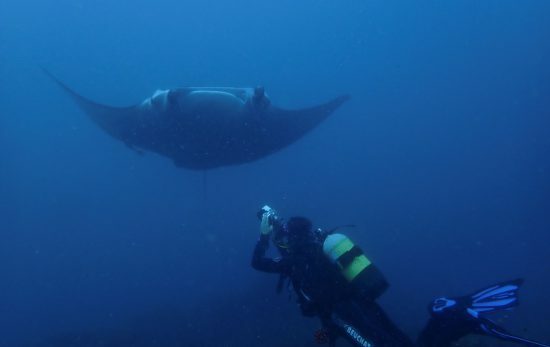 From brand new open water divers to seasoned pros, divers had the chance to experience everything from the beloved Mola Mola to the USAT Liberty Shipwreck in Tulamben Bay Beach. To encourage more women divers to celebrate Women’s Dive Day, Ody Dive Centre organized a dive trip to Genten Kecil Island. 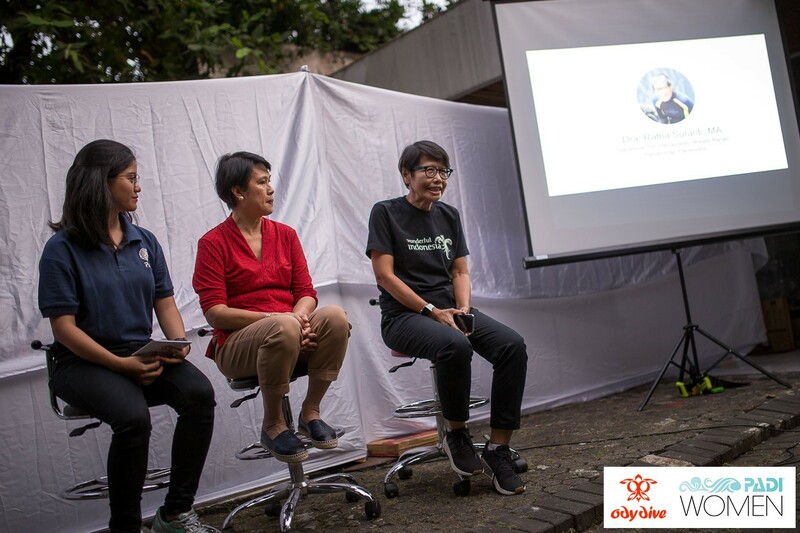 The evening closed with a visit from Dewi Wilaisono, a female professional photographer, and a member of the Ministry of Tourism, a woman that is also an avid diver. 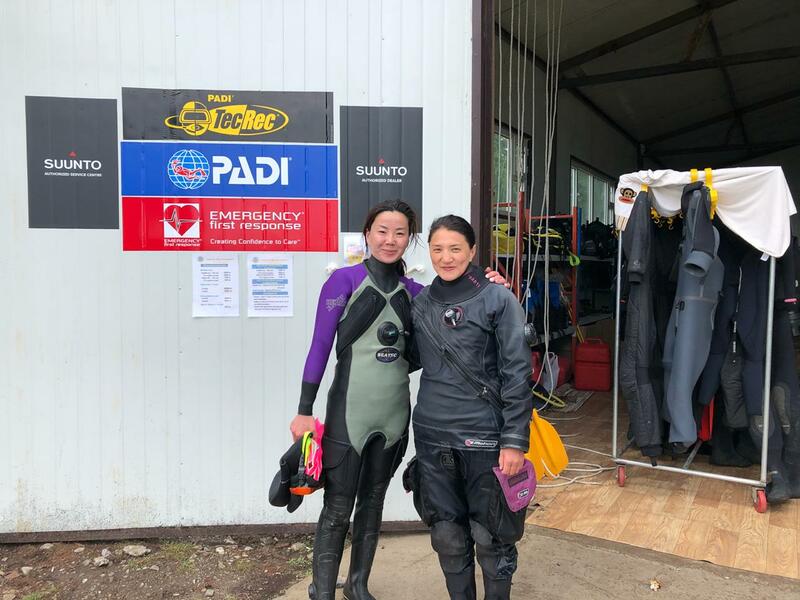 Mongolia celebrated its first Women’s Dive Day with Great Sea Resort Mongolia, Mongolia’s first PADI Dive Center. For the day’s festivities, locals, expats, and visiting divers gathered at Khuvsgul, the area’s largest freshwater lake known as the “Blue Pearl of Mongolia.” Events included eco dives and Discover Scuba Dives for non-divers. In the muck-diving mecca, Dauin, Philippines, PADI Pros from Salaya Beach Houses looked to bring diving to the local youth by teaching a group of young women from the local orphanage how to dive. After a Friday night sleepover and a hearty breakfast, the girls learned everything from dive theory to equipment maintenance before completing their pool work and open water dives. At the weekend’s end, some of the girls are already considering joining the ranks and becoming a PADI Pro. 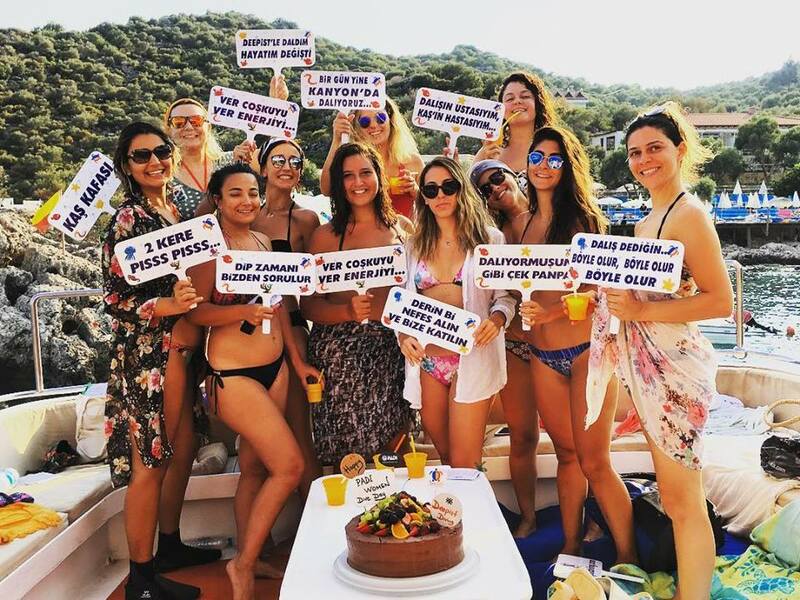 With a staff and current divemaster candidate team made up of over 50% women, Sea Spirit Diving Resort, located in Sicily, Italy, planned a day to honor not only their dive family but the female PADI Pros and divers all over the world. To commemorate Women’s Dive Day, 24 men and women came together for a day of diving – pink shirts included for all. 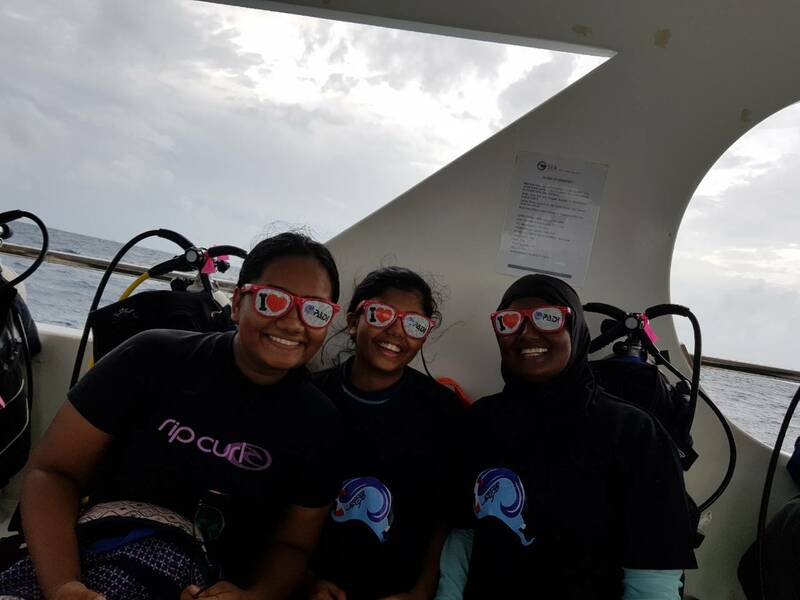 Moodhu Goyye, a Facebook all-female dive community based out of the Maldives, celebrated Women’s Dive Day with over 50 women, half of which were recently certified divers. For an area that has seen an increase in the number of female divers over the years, the impressive group of women participated in the day’s two planned dives, a post-dive lunch, and a ton of photo ops. For Camel Dive Club & Hotel in Sharm El Sheikh, it wasn’t just about celebrating female divers but also solo female travelers – a favorite for the latter for its “tribe-like” feel. Women’s Dive Day started off with a video showcasing some of the area’s female PADI Pros and solo travelers before hitting the water. From there, over 25 divers participated in a Dive Against Debris® event as a way to give back to the ocean. Come day’s end, the group reconvened at the Camel Bar for dancing, a DJ, and free pink shots. Until the 90s, the dive community in Turkey was predominately made up of men. If a woman did get certified, it was big news – even earning a write-up in the newspaper. 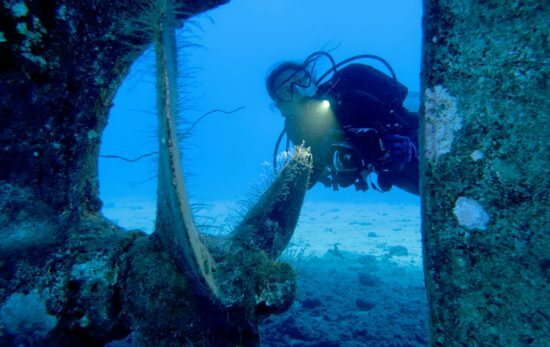 Thanks to the introduction of multiple PADI dive operators and instructors to the area, the numbers continue to rise. This Women’s Dive Day was no different with a plethora of dive events held throughout the country for both divers and non-divers. Freestyle Divers, based on the coast in Dibba Al-Fujairah, got their divers in the Women’s Dive Day spirit with shore dives, boat dives and Discover Scuba Diving courses held throughout the day. To keep things interesting, they also hosted an underwater treasure hunt and gifted guests with PADI grab bags. The Fifth Point Diving Centre, located in Northumberland, decided to turn Women’s Dive Day into a weeklong celebration. With the exception of a ladies-only snorkel session, everyone was included in the events ranging from a Dive Against Debris event to shore diving, an underwater photography course, and an evening barbecue by the beach. Mark your calendars. Next year’s PADI Women’s Dive Day is scheduled for Saturday, 20 July 2019.